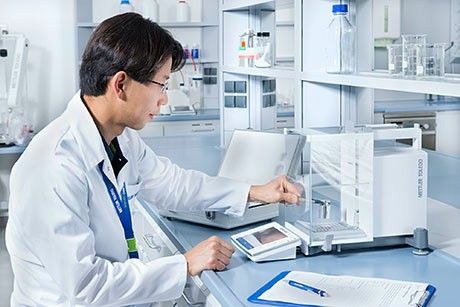 Calibration and Qualification of Laboratory Instruments and appropriate routine testing is critical for accurate results and regulatory compliance. 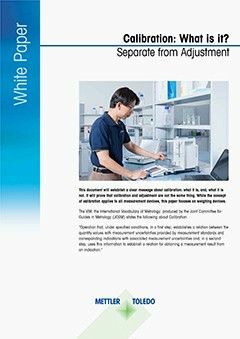 Calibration and qualification of laboratory instruments and the appropriate level of routine testing is critical to ensure high-quality results and maintaining GMP and USP compliance. Understand the relationship between these factors to optimize testing and be prepared for audit. Calibration is relevant to everyone. Even the most precise measurement instrument is of little or no use if you cannot guarantee that the reading is accurate, or you are unaware of the measurement uncertainty. 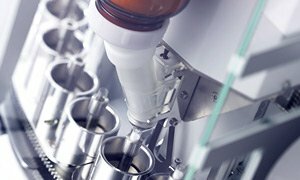 The US GMP rule for pharmaceutical manufacturing, 21 CFR Part 211, article 68(a) provides details on calibration of measuring equipment. Similar statements can be found in other regulatory or guidance documents, such as ISO9001, which emphazises the traceability to international or national measurement standards. 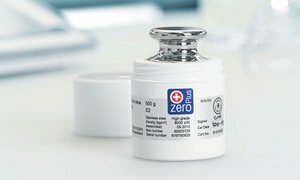 The challenge is to determine how to put these regulations into practice—to be confident that you comply with the requirements without an excessive amount of effort—but without compromising product quality. This 60-minute webinar will explain all aspects of calibration and qualification of laboratory instruments and routine testing necessary to ensure quality and USP and GLP/GMP compliance, with a focus on laboratory weighing instruments. Equipment qualification (EQ) responsibilities (DQ/IQ/OQ/PQ—design qualification, installation qualification, operational qualification and performance qualification) and their relation to standard operating procedures will also be discussed. 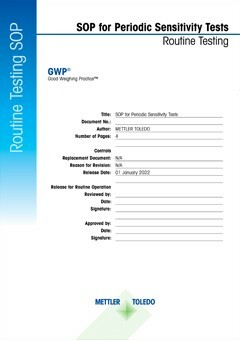 Learn how to achieve effective calibration, including determination of measurement uncertainty, in accordance with GMP and USP requirements. Understand the roles and responsibilities of different parties with regards to qualification processes (EQ/IQ/OQ/PQ). 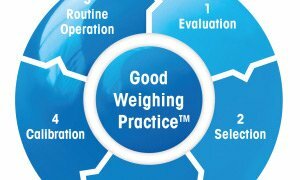 Recognize the impact of risk-based routine testing on the quality, efficiency and cost-optimization of laboratory weighing processes. 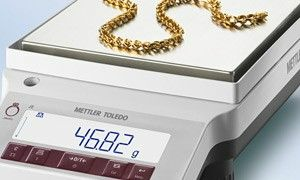 Understand the scope of calibration and how it differs from adjustment, with a focus on weighing devices. 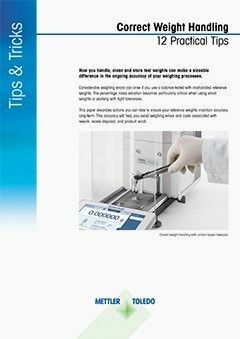 Download Correct Test Weight Handling Guide now!